For the 9th installment of our INFINIT Vibes series we invited Atlanta’s very own Hourglass to deliver some heat. As part of Atlanta based collective WERC Crew she’s running a weekly event series called “Smothered + Covered”. Playing alongside a heavy lineup of guests such as Andre Power, J.Robb, DrewsThatDude, Abjo, and Iman Omari, she gave proof of her imense talent and made herself a name even beyond her hometown. 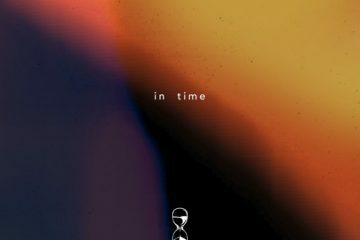 The first time Hourglass showed up on our radar was when she dropped her incredible “In Time” mixtape last year. Her selections and transitions are soon point, we had to invite her to contribute a guest-mix. Now we’re proud to present INFINIT Vibes #9, a 46-minute ride through wavey beats, bass and bounce. Tune in above and grab the Free Download here.